A photo that sums up childhood in the Pacific Northwest. 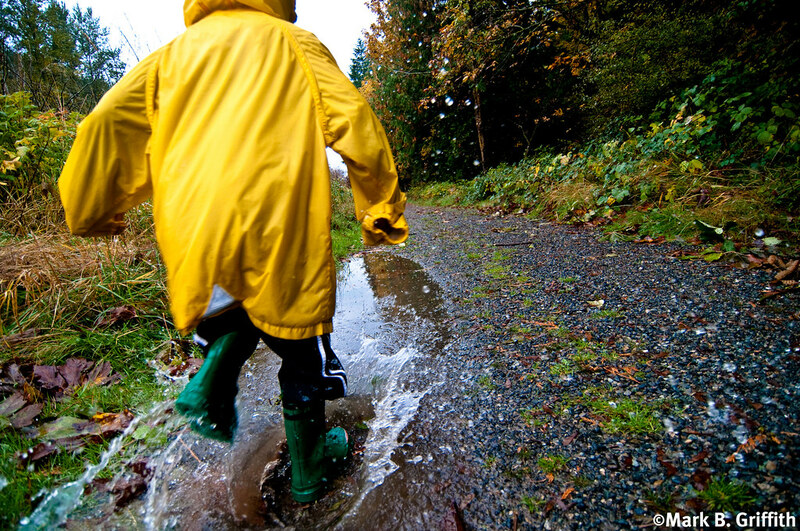 In the season, full of rain and puddle stomping fun. 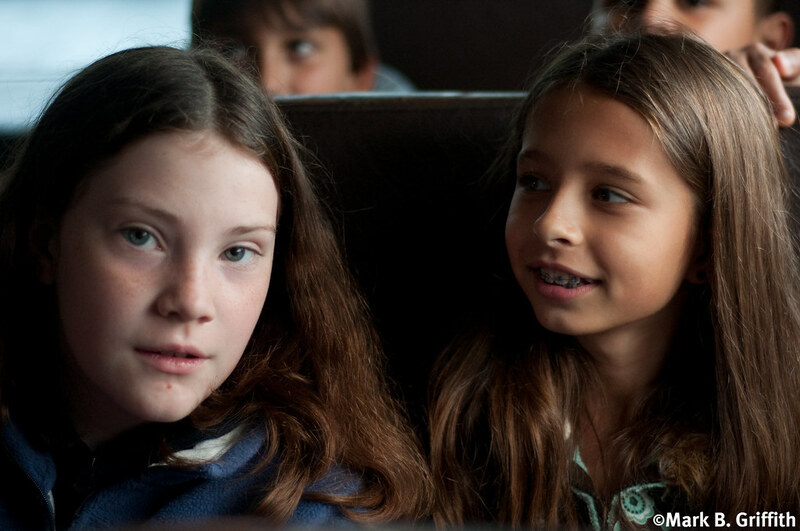 A photo from the 5th grade field trip, two of Sofi's classmates riding on the bus.